Are you investing in your calf's future? 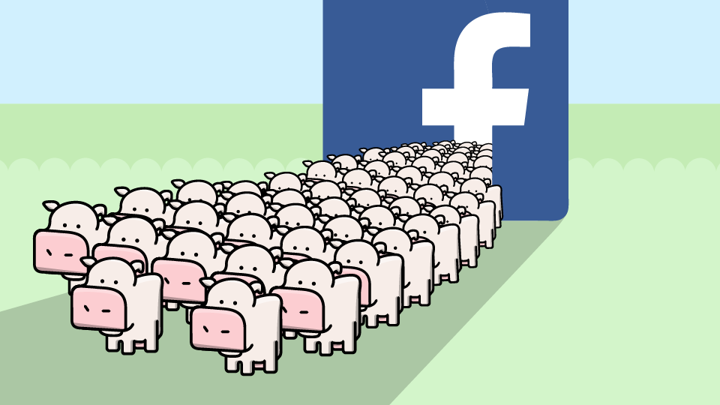 Yesterday I gave my talk at GDC Online, about Cow Clicker. You can read Gamasutra’s recap of it, and you might also want to read Raph Koster’s thoughts. Next stop, Indiecade, where I’ll be showing A Slow Year. 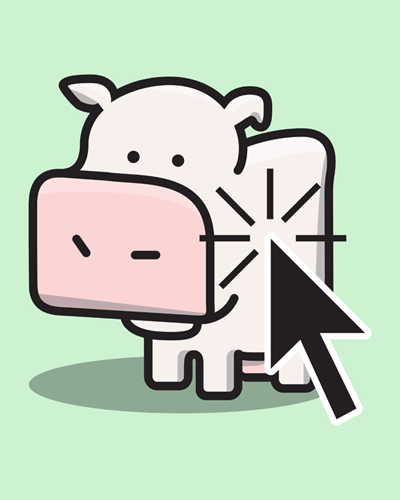 Is Cow Clicker a Travesty? The Cambridge Analytica scandal is drawing attention to malicious data thieves and brokers. But every Facebook app—even the dumb, innocent ones—collected users’ personal data without even trying.